From the moment we met Mike and Laura, we knew they were special. They share a beautiful connection and are such sweet, kind people! 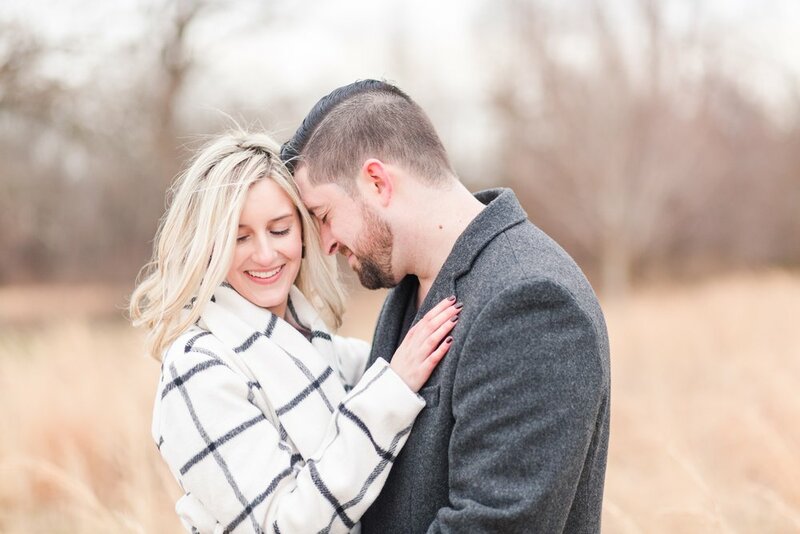 Arturo and I loved getting to know them during their engagement session at Waveny Park this past weekend. 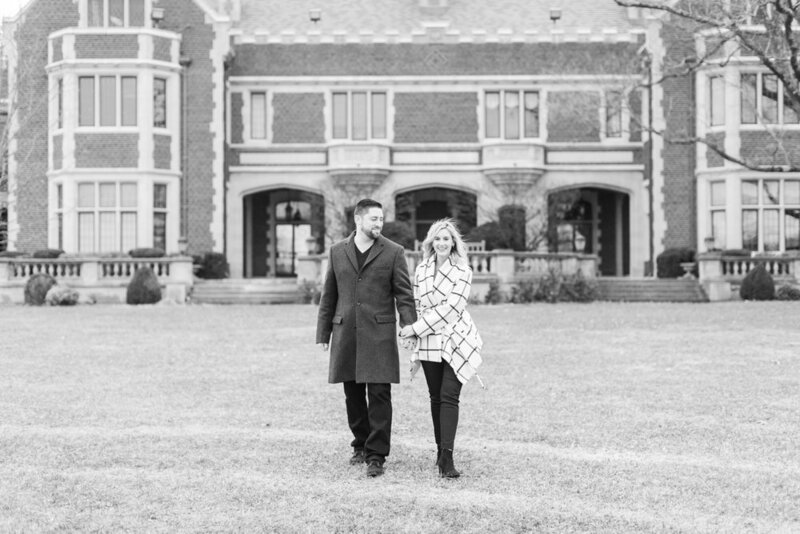 The last time we photographed a winter engagement session here was around this same time last year! 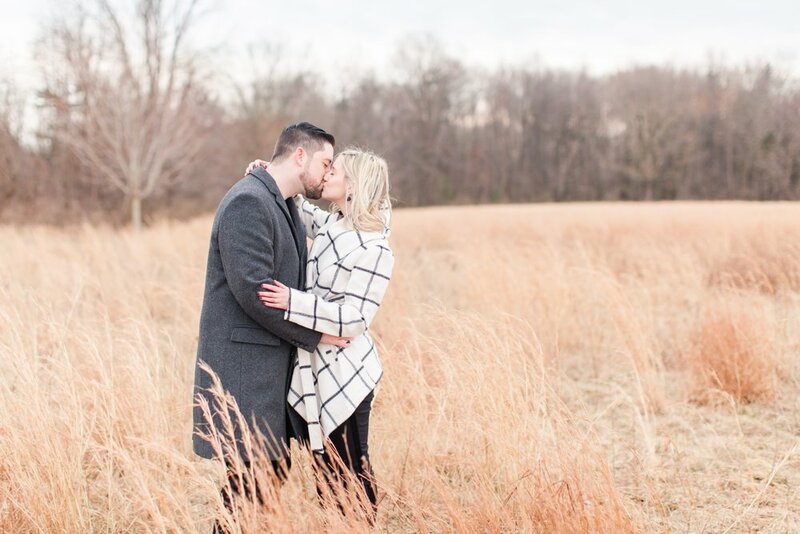 Despite the cold winds that blow across the fields of this beautiful park in New Canaan, Connecticut during this time of year, we always luck out with some of the most beautiful winter light. Funny enough, it was gray and overcast that evening, but Arturo and I were still able to take advantage of the sunlight that was coming through the clouds! One Sunday Mike and Laura went to brunch with friends and then went home to relax and enjoy the rest of the day. They were settling in when Mike put their song on, “In My Life” by the Beatles. That’s when he asked Laura to come dance with him in the middle of the living room. 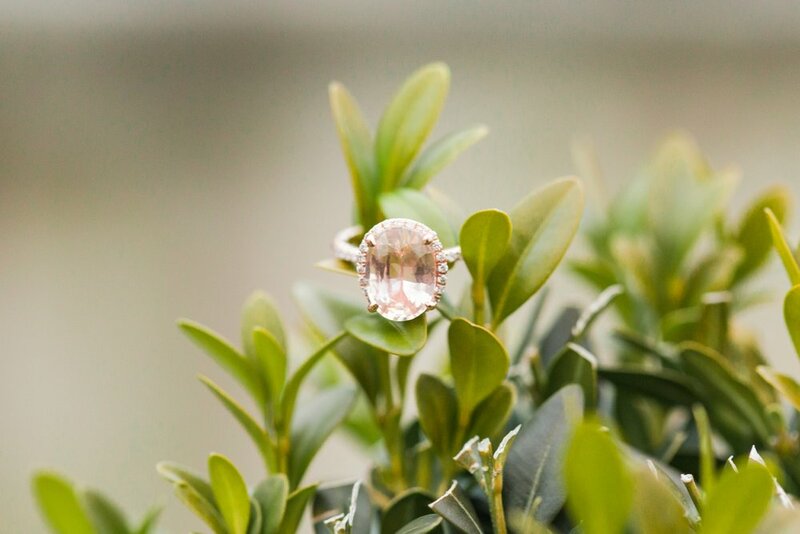 Mike got down on one knee and pulled out a beautiful engagement ring! Never had Laura been more surprised or excited. 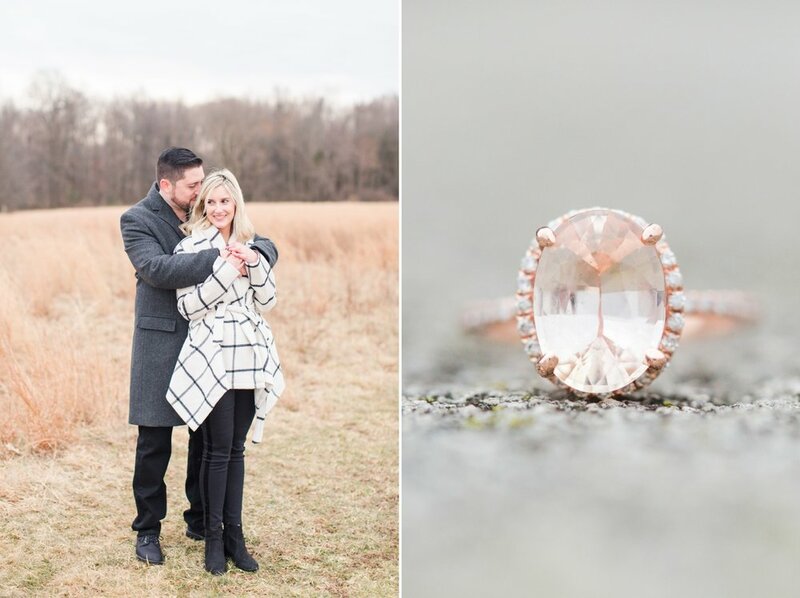 It took her a few seconds to say yes, because all she could say was “Oh my goodness!” After Laura’s initial shock wore off she said yes, and the pair spent time FaceTiming with friends and family to share the wonderful news of their engagement! 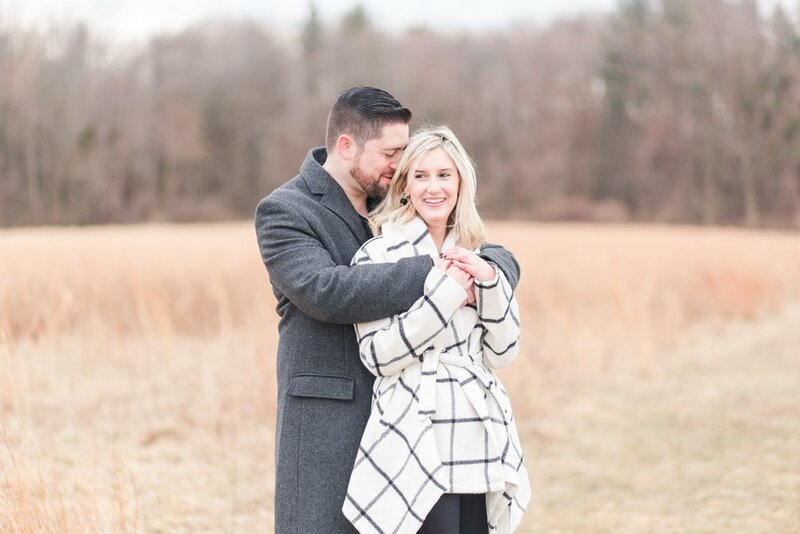 Laura and Mike are getting married at one of our favorite venues, The Inn at Longshore, in Westport, Connecticut this October, and we couldn’t be more excited for them! Congratulations you two! 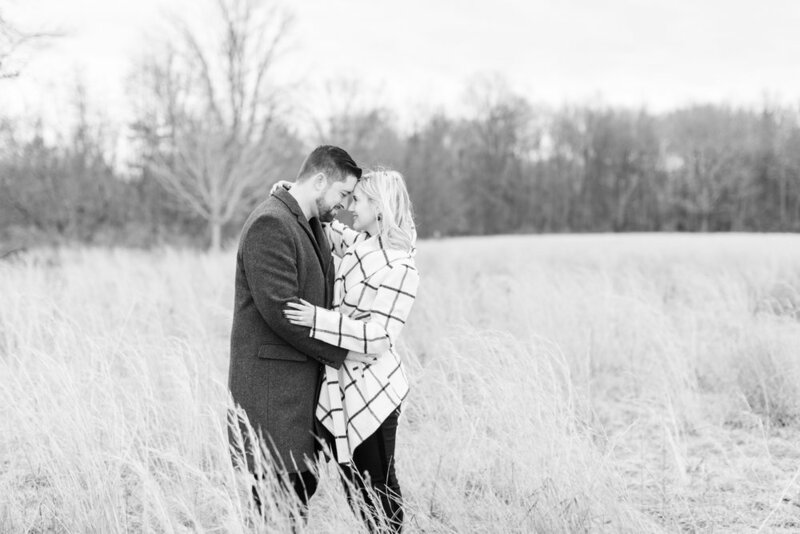 I hope you enjoyed this Waveny Park engagement session! Do you know Laura and Mike? Show them some love by commenting below!